The Active Suspension System Test Platform (ASSTP) will comprise of a platform supported by a linear actuator. 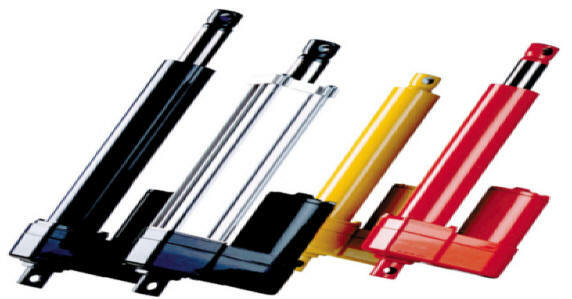 The linear actuator will control the motion of the platform, bi-directionally. The entire system will be controlled by a microcontroller based software program with a user input. User input will consist of the desired input waveforms and vertical displacements. The feedback portion of this project will be significant due to the wide range of load weight that may be applied to the platform. For problems or questions regarding this Web site contact [Project Email].